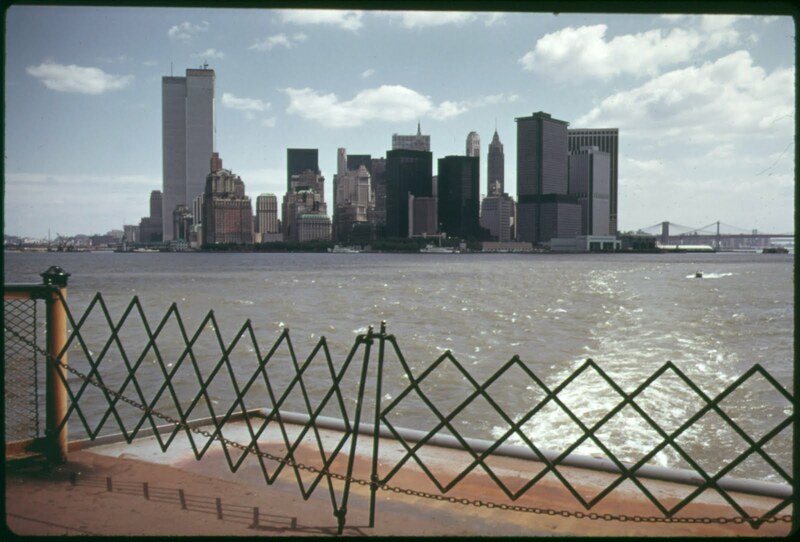 New York City from the Staten Island Ferry pictured in 1973. 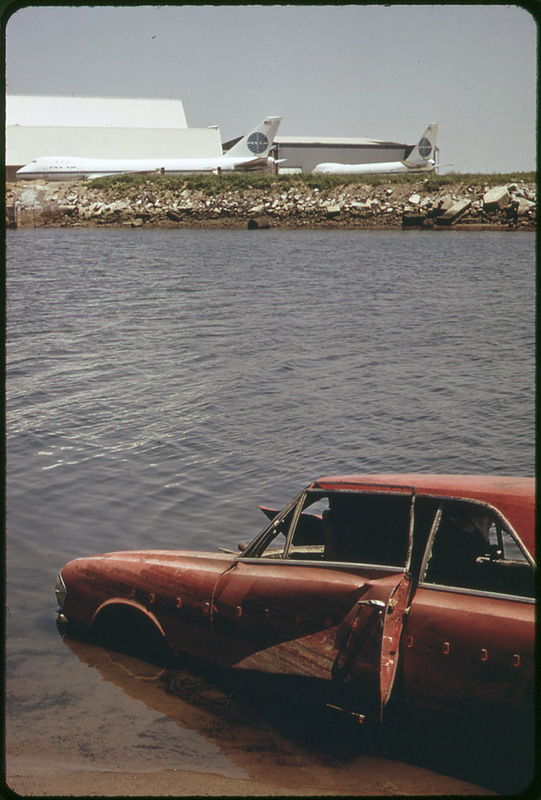 This shows you just how bad it was: John F. Kennedy Airport surrounded by Dumped Cars in 1973. 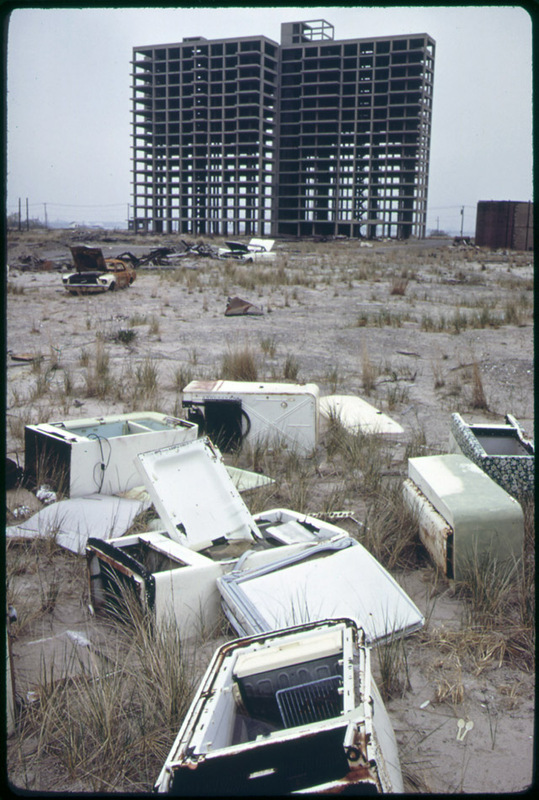 Old Refrigerators and the abandoned shell of highrise at Breezy Point stopped by New York City in a major battle with land developers in order to preserve area for public recreation. This may sound unbelievable but the Marshlands of Jamaica Bay were used as the city dump by New York until the middle of the 1970s. 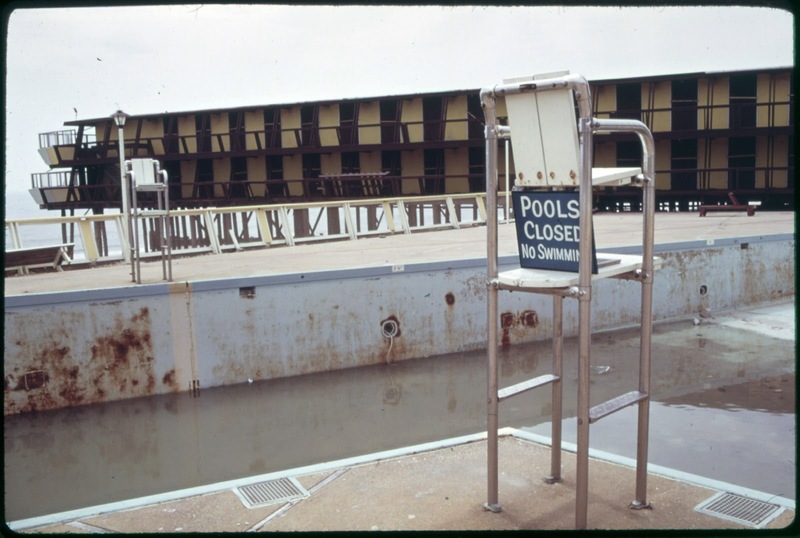 Abandoned Silver Gull Private Swimming Club at Breezy Point, near Jamaica Bay, New York 1973. 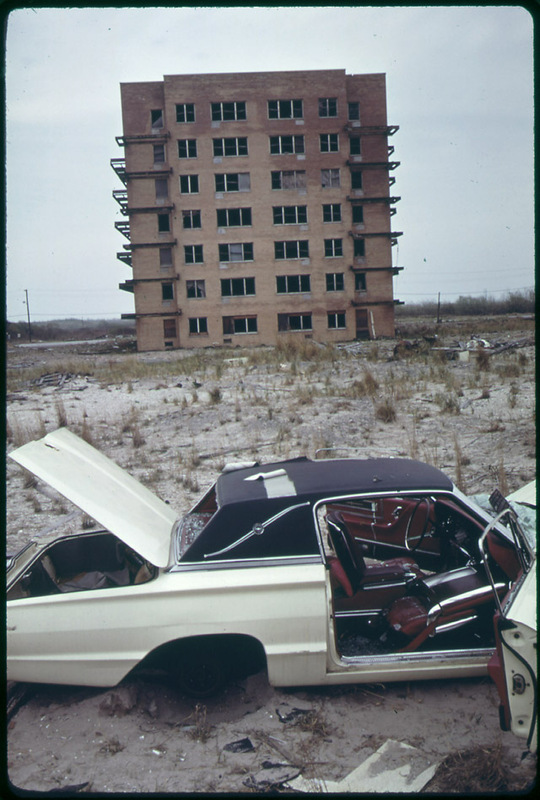 Abandoned car and another abandoned shell of highrise at Breezy Point stopped by New York City in a major battle with land developers in order to preserve area for public recreation. 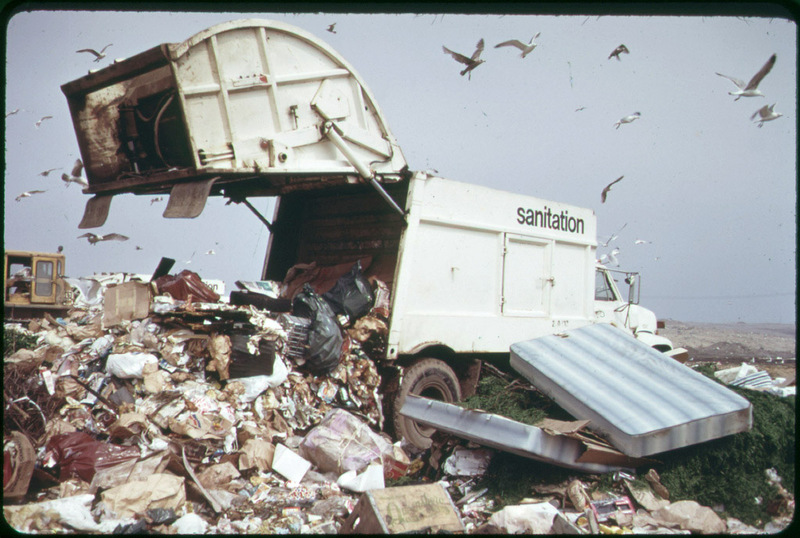 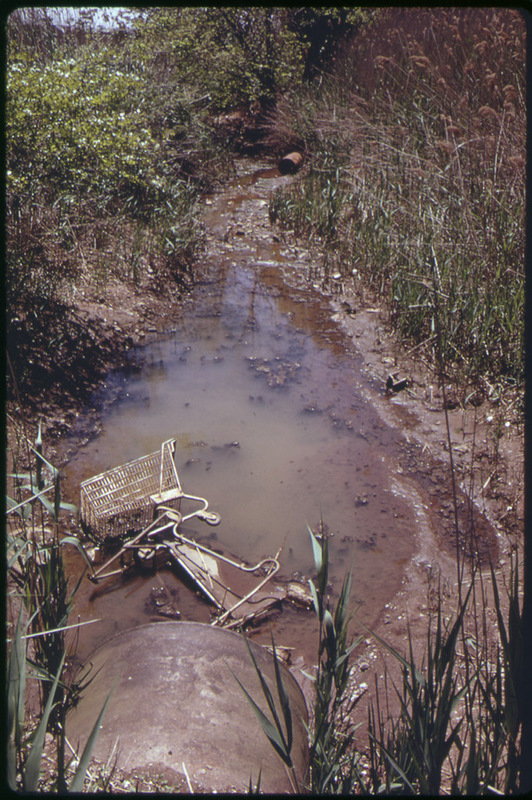 Jamaica Bay was used to dump "everything" until the early 1970s. 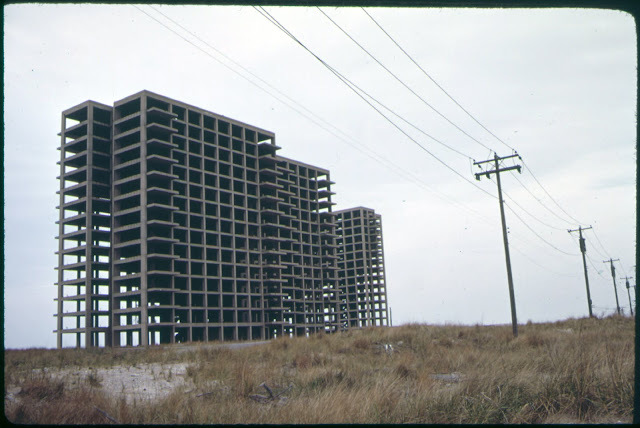 Several abandoned shells of highrise buildings at Breezy Point stopped by New York City in a major battle with land developers in order to preserve area for public recreation (wonder what happened to the land developers...). 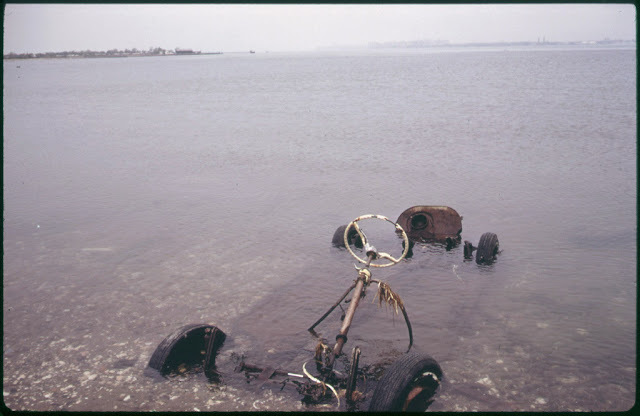 Jamaica Bay residents did not have a sewer system and their raw sewage ran untreated in the bay. 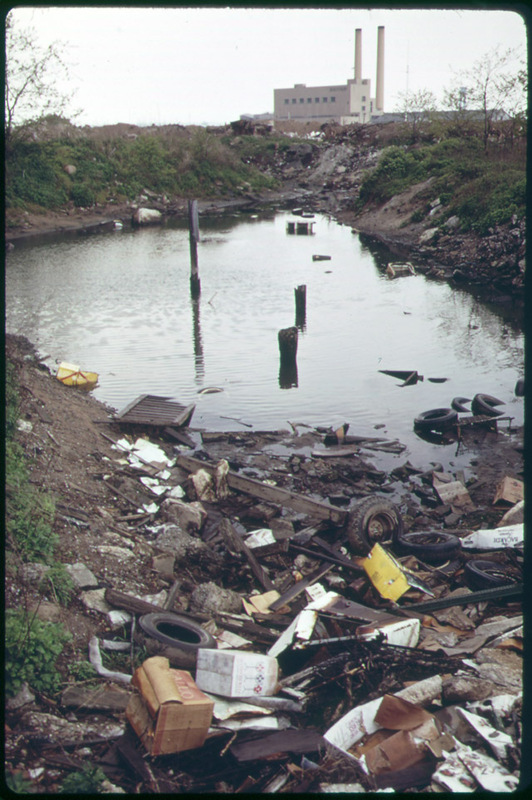 Channel Choked with Wastes at the Municipal Incineration Plant at Gravesend Bay. 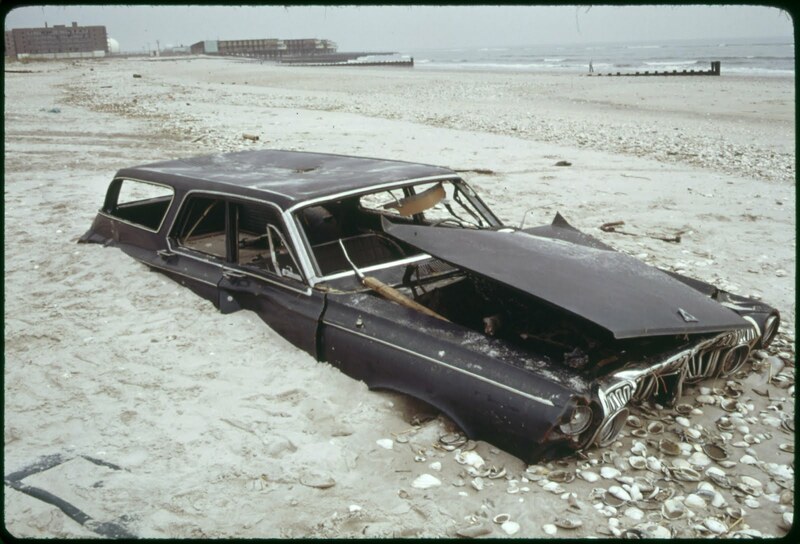 When the Beach was a Municipal Dump: Abandoned Cars everywhere along Jamaica Bay in 1973. 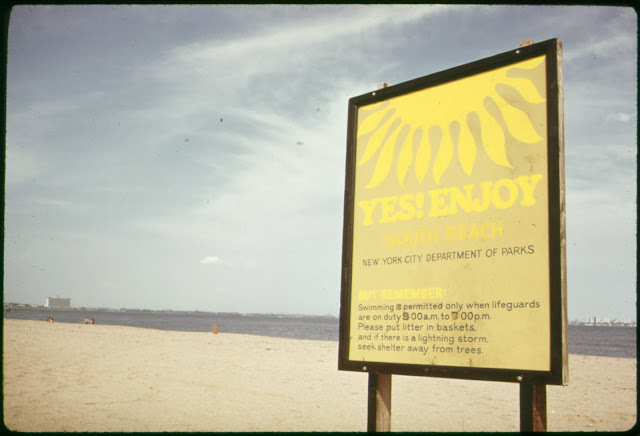 South Beach Staten Island New York City: Seek Shelter if there is a Lightning Stor. 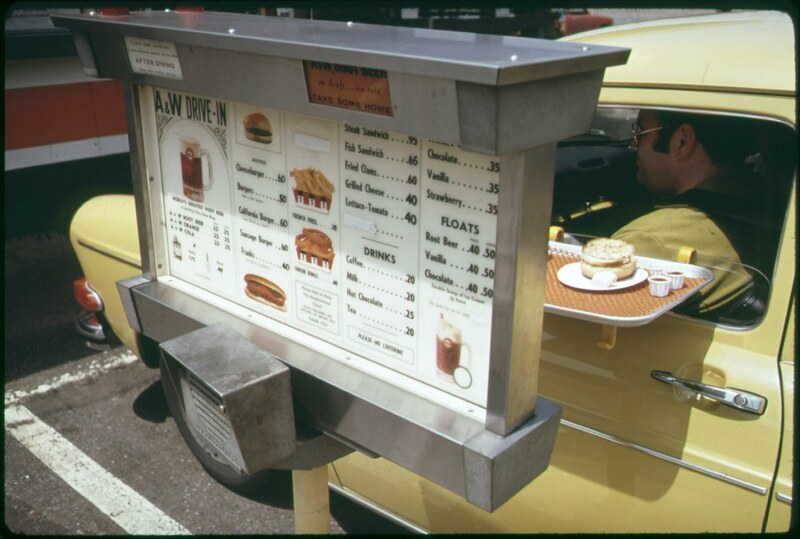 50 cents burger and 20 cents coffee in 1973. 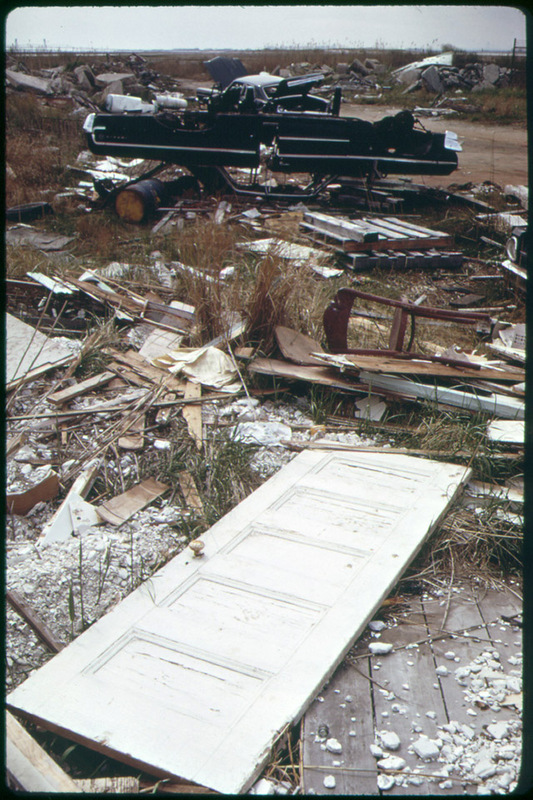 It sure puts that Grandmaster Flash song in perspective.